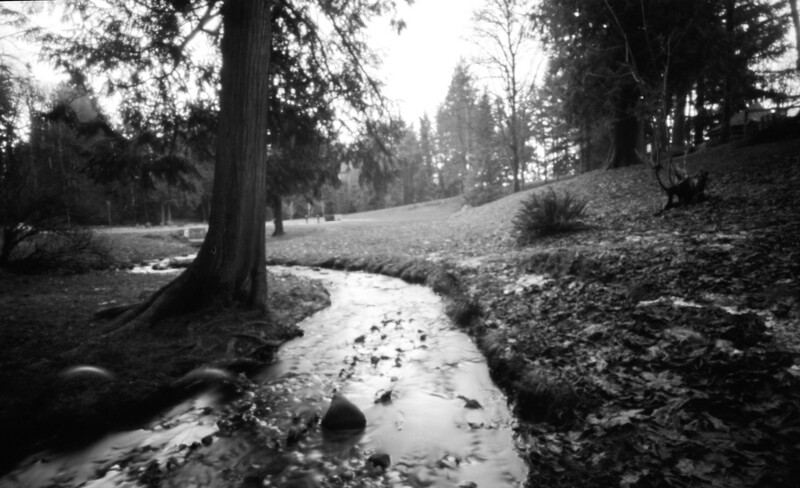 Today’s featured Holga image is a pinhole image! I comes from my Holga Wide Pinhole camera. This is the park near my house. I have used this camera only a handful of times and looking at this photo is reminding me to dust it off and use it again. It’s a great camera! Also, this is probably the second time in my life I used TMax film – maybe the first time I used Tmax 100. I really like this film. Really nice, fine grain. I need to use that again, too.